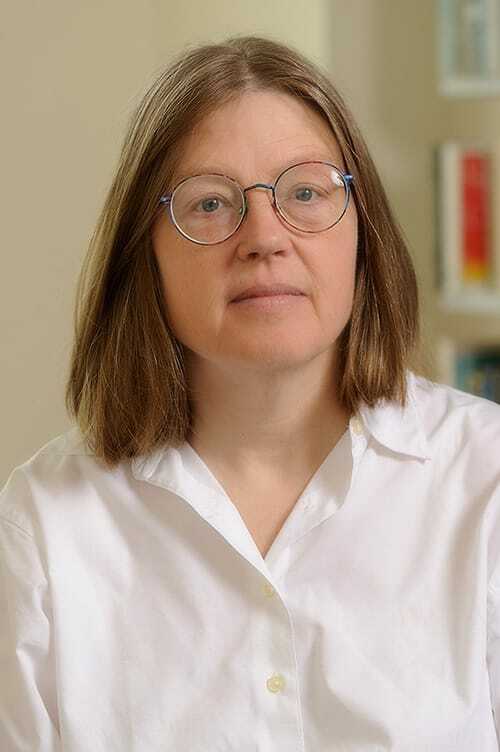 Hilary Bok, Associate Professor of Philosophy, Luce Professor in Bioethics and Moral and Political Theory, received her BA from Princeton University and her PhD from Harvard. She comes to Johns Hopkins from Pomona College. She has been the recipient of a Laurance S. Rockefeller fellowship. She is author of Freedom and Responsibility (1998), and several articles. Her areas of interest are ethics, bioethics, freedom of the will, and Kant.